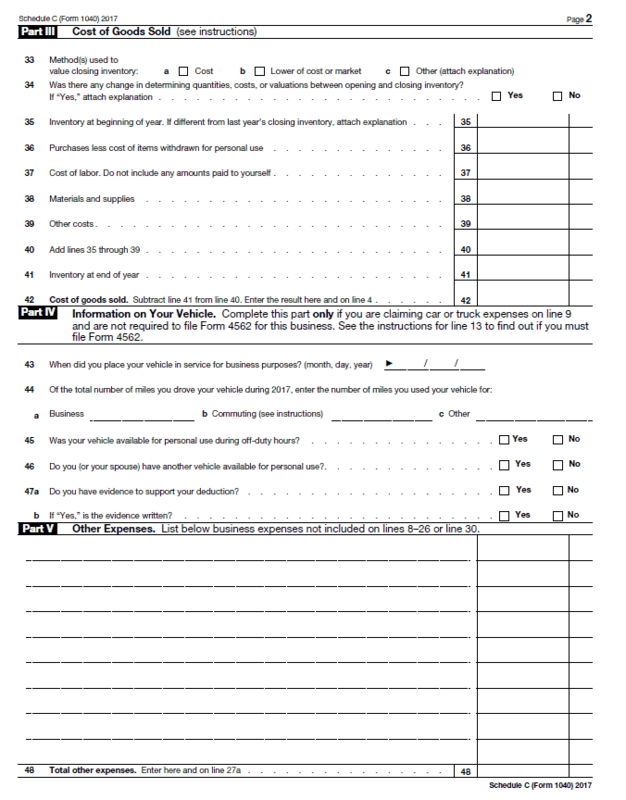 If you’re self-employed or manage your own business as a sole proprietor, chances are that you may need to report all your business-related income and expenses on your personal federal tax return, 1040 using Schedule C.
Additionally, Schedule C is also required to report your Wages and Expenses that you earn as a statutory employee and the Miscellaneous Income as reported on the 1099-Misc form. One more point to consider before reporting your business income on Schedule C is whether the activity carried out was “Primarily” done so because of the profit motive in mind? If yes, then this needs to be reported on Schedule C.
What this means is that any income earned through some sporadic activity or a hobby does not need to be reported on the Schedule C. Use Schedule E instead. In this article, we will see in detail what exactly is Schedule C, what do the different lines in this tax form mean, how to file it and who is supposed to file it. Schedule C – Profit and Loss From Business is a tax form that is needed to be filed annually along with the Federal Tax Return, 1040 by small business owners. Who is Supposed to File Schedule C? Small business owners who run a business as a sole proprietorship and/or single member limited liability company (LLC) need to file Schedule C to report their business income and losses. How Does a Schedule C Look Like? 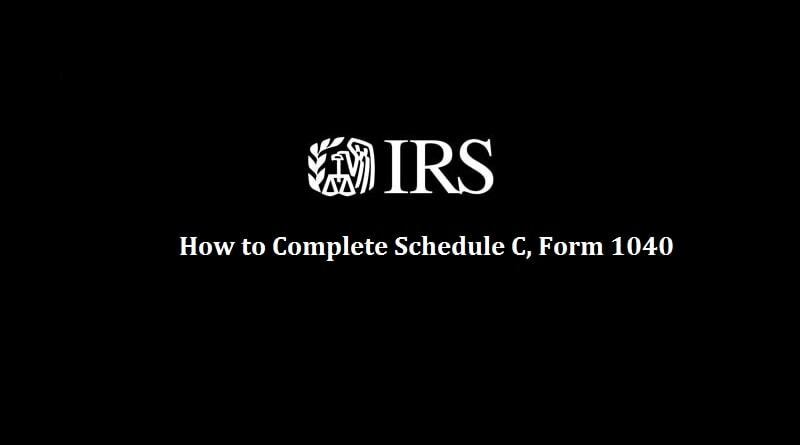 Once you’ve figured out that you’re required to file Schedule C, you can download this form from the IRS’s website. Just make sure that the year on the form corresponds with the actual calendar year for which you’re filing your return. Before going further and discussing the steps of filling out Schedule C, let’s have a good look at this form. You will realize that just with a little intuition, filling out this form is fairly simple. Once we have a good look at the form, let’s see how it can be completed. The very first section of Schedule C requires your business information. This includes your name, business name, Employer Identification Number (EIN), Business Code, accounting method etc. I’m sure that all of the information is pretty straightforward. However, you do need to refer to the IRS’s website for the business code. For your convenience, you can see Page 17 of this document. Enter the code whichever relates to your business activity. One important point to note is that if you operate more than one businesses, you can report income and expenses from all the businesses in one Schedule C provided that they share the similar business codes. In other words, they are closely related. In case otherwise, use different schedule C.
Enter your gross receipts or income mentioned in the 1099-Misc form in this section. 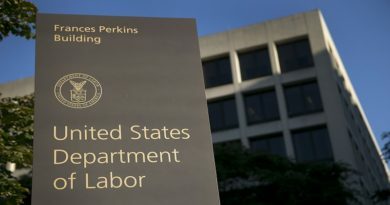 Or if you earned wages as a statutory employee, then you may need to enter your wages on the W-2 form provided by the employer on line 1 of the Schedule C form. Line number 4 requires you to enter your Cost of Goods Sold information. 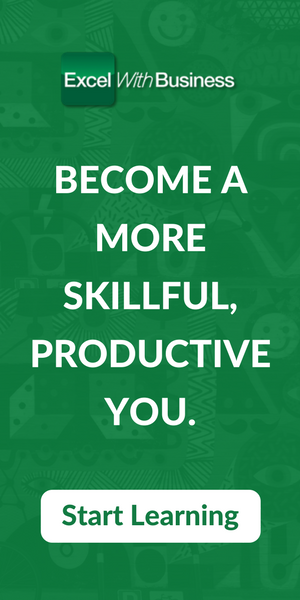 This line is valid if you deal with inventory in your business. We will discuss this more in detail below. Lines 8 to 27 are allotted to enter your business-related expenses ranging from contract labor, advertising to salaries and wages. Though the range of these expenses is quite wide still, if you feel that none of the expense lines do justice with the type of expense that you incur then you may use Part 5: Other Expenses to add your own expenses. Line 27a of part 2 reflects the total of these expenses which you mention on Part 5: Line 48. As mentioned in Part 1 above, the total of this section will be transferred to the line number 4 of part 1. You need to tell what inventory valuation method on line 33 you apply to work out the value of the single unit of your inventory. The options provided are Cost, Lower of Cost or Market Value and Others. In case you choose “Others” you may need to attach an explanation of your inventory costing method. Normally, businesses use the “Cost” method. It’s quite intuitive. However, for such scenarios where the business owners are uncertain about the future of their inventory such as they are not sure if and when the inventory will be sold, then they may choose to value their inventory based on the “Lower of Cost or the Market Value” methodology. An example of such case would be dealing with hi-tech product facing obsolescence as a new model has been released in the market. Additionally, if you opt to change alter the inventory valuation method during the year then you may need to tell that on line 34 along with a reasonable explanation. Include the cost of labor on line 37. Make sure that only include the Direct Cost. This includes labor utilized in transforming the inventory into the finished goods. Similarly, you cannot include payment to self as a labor cost. Once the calculations are performed, enter the total on line 42 and the same amount on line 4 of part 1. If you incur automobile expenses in your business then you may need to fill Part 4 of the Schedule C.
Note that the total business-related automobile expenses are mentioned on line 9 of part 2 of the schedule C. So you’re only required to fill part 4 if you filled that line. In case otherwise, you can totally ignore this part 4. When it comes to adding vehicle expenses you have two options. Either enter the actual expenses or calculate your expenses by multiplying your business miles driven by the standard mileage rates. For 2017 it is 54.5 cents per mile. As discussed above already, enter all the expenses that you feel are not covered in Part 2 of Schedule C. Add them up. Write down the total on line 48 and copy the same amount on the line 27a as well. And that’s how you fill up your Schedule C. Once you’ve entered all the information in the above sections, figure out your total profit/loss and mention it on line 31 (Part 2). 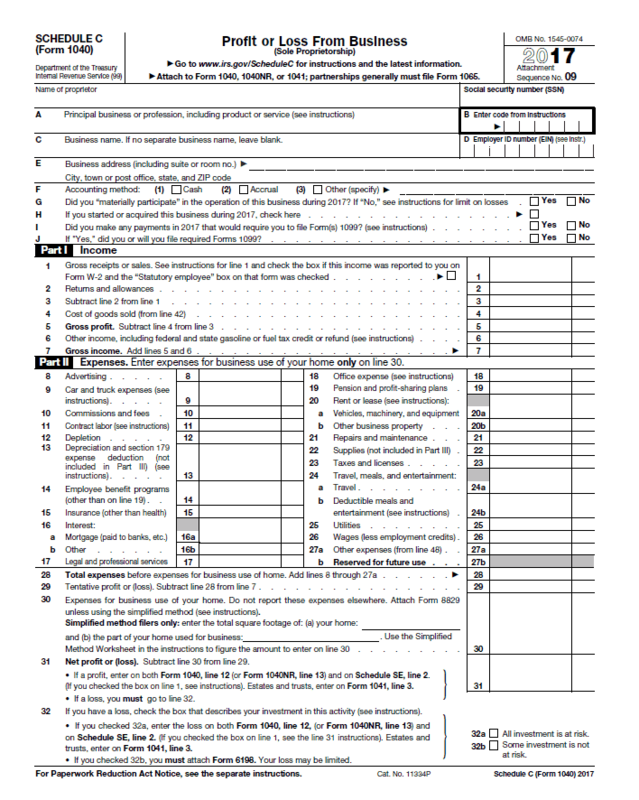 Transfer this profit/loss to the line 12 of Form 1040. 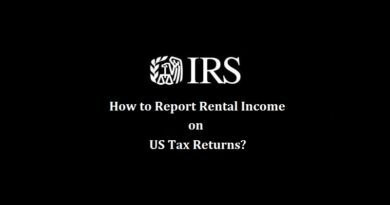 Also, make sure that you attach the Schedule C along with your Form 1040 as well. 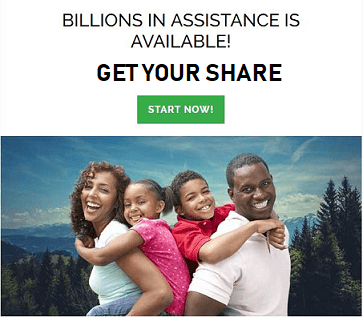 ← FamilyClix Review – Is FamilyClix Scam or Legit? 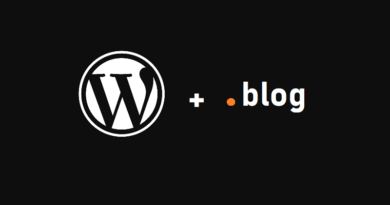 Very good site you have here but I was curious about if you knew of any user discussion forums that cover the same topics talked about here? I’d really like to be a part of online community where I can get responses from other knowledgeable individuals that share the same interest. If you have any suggestions, please let me know. Thanks a lot!